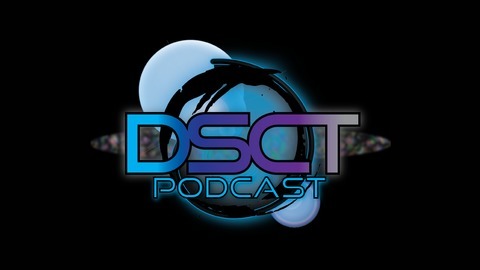 The Flagship Podcast of DSCT.TV, the DSCTpodcast is an uncensored, unscripted look into the mind of our host, Don Salzarulo, and his various guests. From Science, to Politics, to Philosophy, no subject is taboo or off limits. 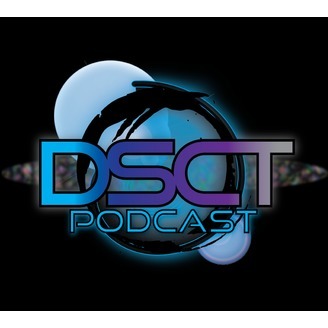 The DSCTpodcast is the epitome of the idea behind DSCT.TV: Open Your Mind, Expand Your Horizons and Question Everything. #DSCTpod Special Edition ~ #DangerzoneRemix East Coast Tour Part 2... part 3?! ?